Hives rashes usually settle down within a few minutes to a few days. You can often treat hives yourself. Hives can be different sizes and shapes, and appear anywhere on the body in both adults and children. 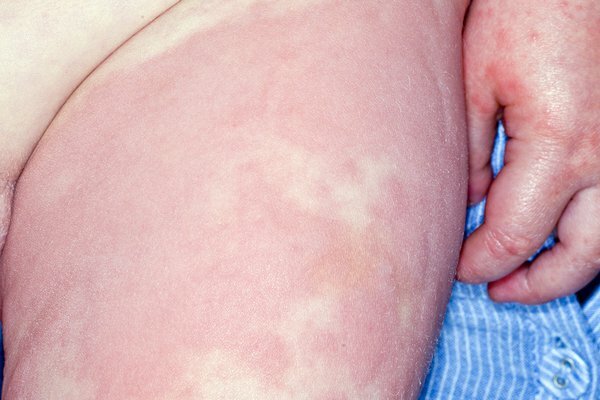 The rash is often itchy and sometimes feels like it's stinging or burning. 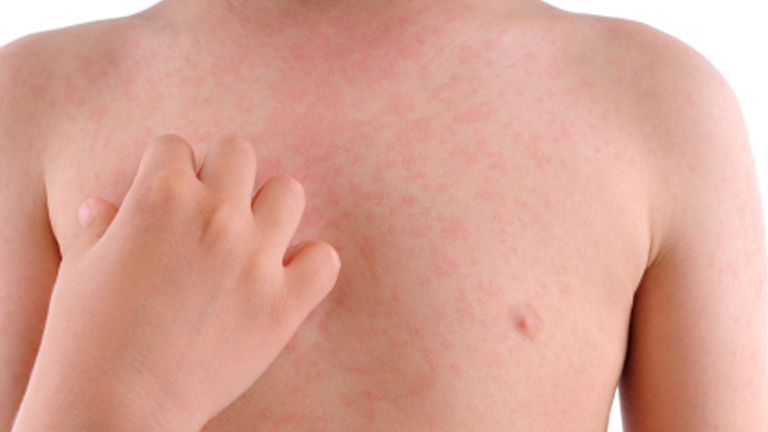 Your pharmacist can give you advice about antihistamine tablets to bring down your hives rash. Tell your pharmacist if you have a long-term condition – you might not be able to take antihistamines. They also may not be suitable for young children. These could be signs of a severe allergic reaction, such as anaphylactic shock. Your GP may prescribe corticosteroids, menthol cream or stronger antihistamines. If your hives don't go away with treatment, you may be referred to a skin specialist (dermatologist). Hives occur when something causes high levels of histamine and other chemicals to be released in the skin. This is known as a trigger.